If you are serious about getting great results for your skin in the fastest possible time, the following advanced options might be for you. A specific and approved home care regime needs to be strictly adhered to with any of these treatments for best results and safety of the skin. A 12 week programme designed to stimulate the underlying structures of the skin to tighten, tone and restore a healthy, youthful appearance. 12 week Boot-Camp for the skin. Includes weekly enzyme treatments designed to stimulate the underlying structures of the skin to tighten, tone and restore a healthy, youthful appearance. Pre-pay for 12 treatments ($1,950) and receive a FREE DMK Vitamin C Serum, Revise-A Cream, DMK EFA’s and Essential Size Solar Damage Gel. 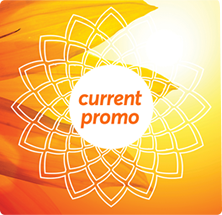 Or pre-pay for 6 weeks in advance ($995) and receive a $50 voucher towards any DMK Home Care. A resurfacing procedure for those wanting dramaticresults, Pro Alpha Six-Layer Peel and RP Skin Revision is an integrative aesthetic approach to skin revision. This professional treatment revises the old damaged skin and works to re-establish structural integrity. The formulation is applied systematically in layers, varying in strength (tailored by your therapist) to suit your skin colour, texture, sensitivity and condition. The procedure takes 14 days. Excellent results have been achieved with thick skin, uneven textured skin, wrinkles, fine lines, pigmentation, sun-damage and scarring. Follow with the Muscle Banding Treatment for optimal results. *Treatment includes Two Pro-Alpha and Retosin (if doing RP Skin Revision) applications in clinic, two Enzyme Lift-Off Treatments, one Transdermal Nutrition Facial, DMK Essentials Skin Care Pack, full size Retosin A, DMK EFA’s, Direct Delivery Vitamin C, Betagel Serum, Foamy Lift & Exoderma. Peel with brush and bowl set. A non-invasive treatment for wrinkles or fragile skin. Liquid Laser is a light, non-invasive treatment that focuses on strengthening, firming and rebuilding the skin. Great for fine lines, superficial wrinkles, fragile, weak or dehydrated skin. Excellent treatment for under the eyes. Skin Needling is a safe and increasingly popular skin renewal technique to restore the healthy youthful appearance of your skin at a fraction of the cost of comparable treatments and with minimal or zero downtime. Skin needling procedures have comparable results to ‘ablative techniques’ such as Fractional Lasers and deep chemical peels but is much less invasive and does not require the removal of the skin’s surface. As a result, healing time is shorter and there is no posttreatment sensitivity to UV light. Skin Needling is also one of the few advanced skin therapies that is suitable for treating all skin types, including ethnic skin, fragile skin around the eyes, mouth, hands, neck and décolletage. All clients are required to have a full consultation and prescribed home care products to support the skin for a minimum of two weeks before treatment commences. *Includes topical anaesthetic, dermal needling treatment, post treatment hydrating serums and after care. Lightwave post treatment is highly recommended to reduce inflammation in the skin and speed results. Ask for a quote for any area on the body or for smaller areas such as Upper Lip only or Eye Area only. Body Enzyme Therapy – Revise and Refresh!!! This strengthening and firming treatment is designed for those who want results. 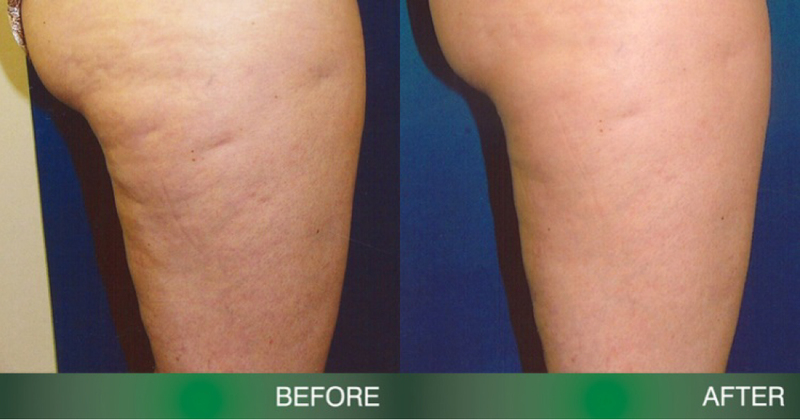 Minimise the appearance of cellulite and discover a firmer body.